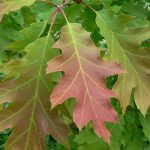 The Red Oak is a quick growing shade tree that can withstand city pollution. 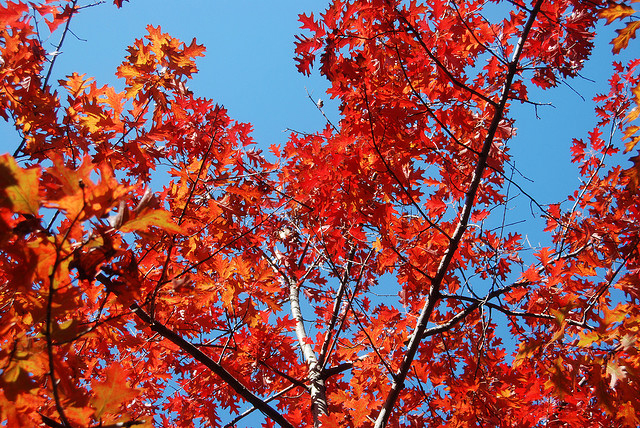 It is a beautiful, artistic tree with a picturesque, loosely pyramidal appearance. 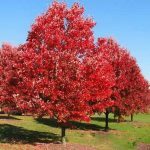 It is an extremely tough and adaptable tree that is best suited for large, open landscapes. 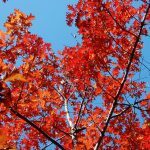 It prefers loose, slightly acidic soils, and average to moist soils. It should be planted in full sunlight. 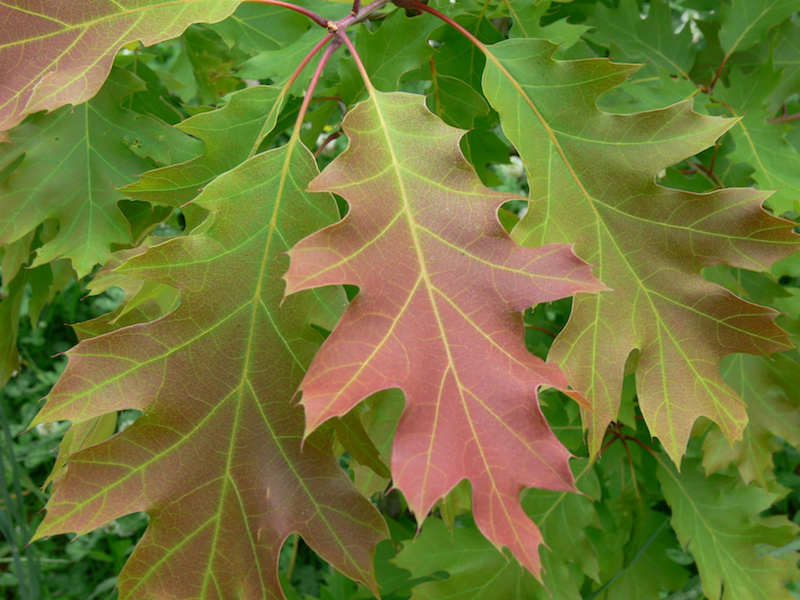 Red Oaks are highly tolerant of urban pollution and can be used as an inner city tree.